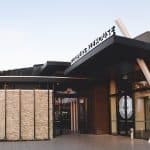 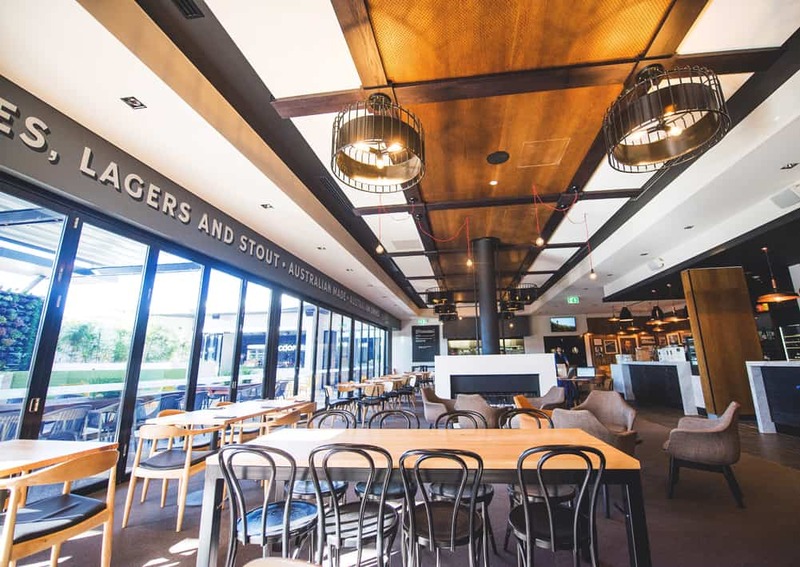 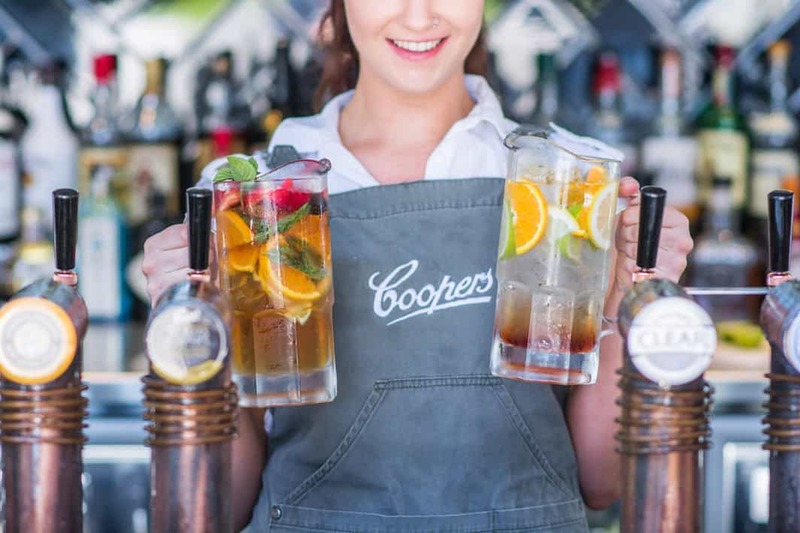 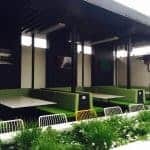 Welcome to the new Coopers Alehouse Gepps Cross, where our passion for great food, excellent service and of course, beer, is what we bring to you. 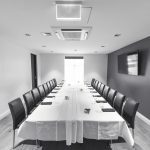 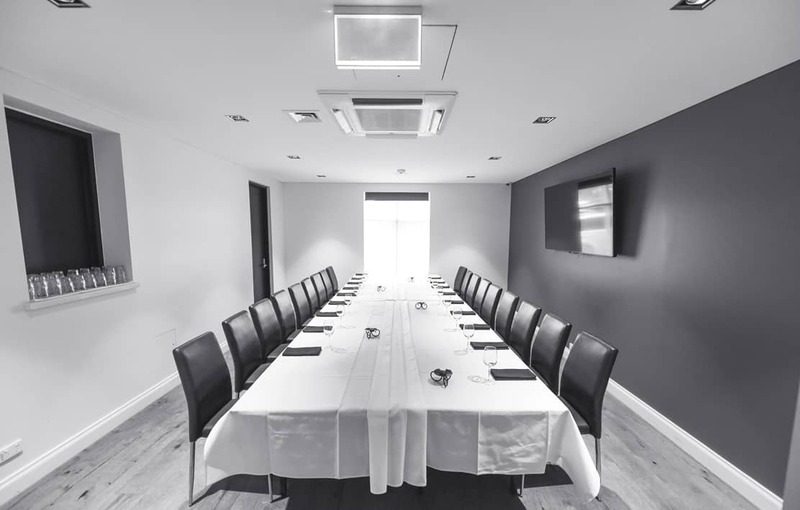 When planning your next conference, get together or special event, look no further than one of our warm and inviting private rooms. 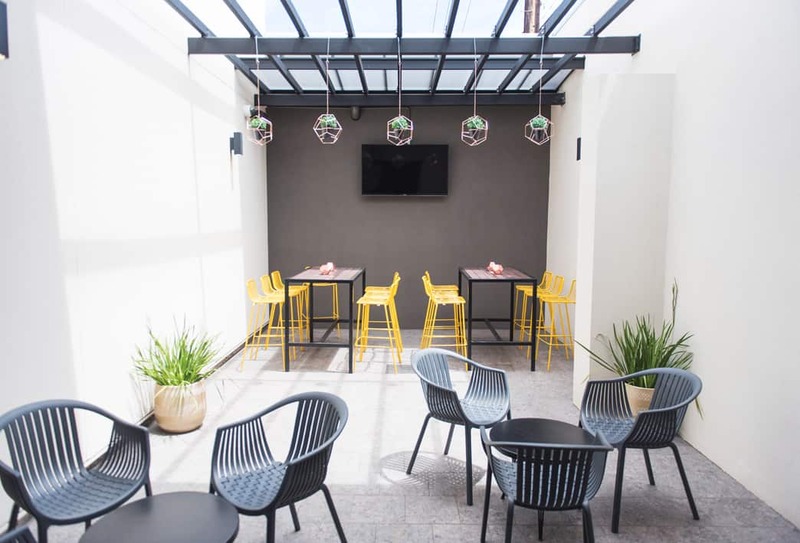 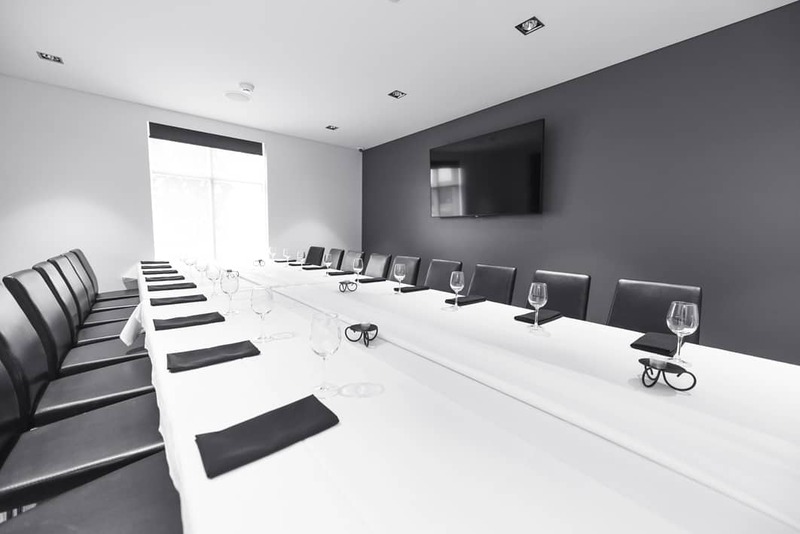 Boasting three rooms across two levels with the capacity to host up to 160 guests, our new state of the art facilities and attention to detail will ensure you and your guests receive the ultimate experience. 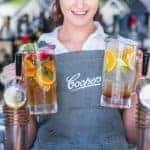 We have the ability to cater for a wide range of events, whether it’s an intimate gathering, wedding reception, boardroom luncheon or a cocktail party to never forget, the Coopers Alehouse is the place to be. 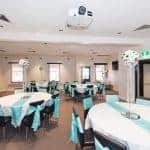 We promise to make your event professional and personal. 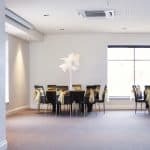 We will Impress you and your guests with our hand crafted menus, beautiful surrounds, advanced AV technologies, in-house staging and our relaxed atmosphere. 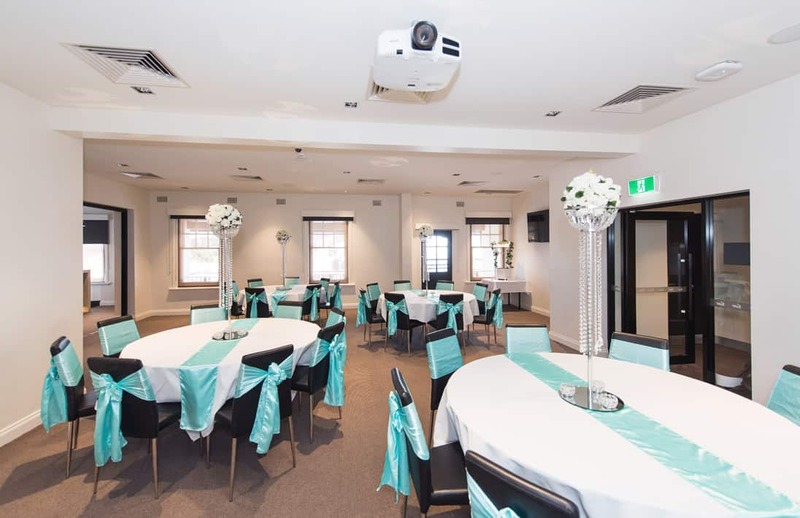 You can trust our team to assist with every detail, from event design to catering selections. 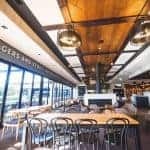 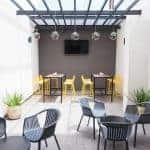 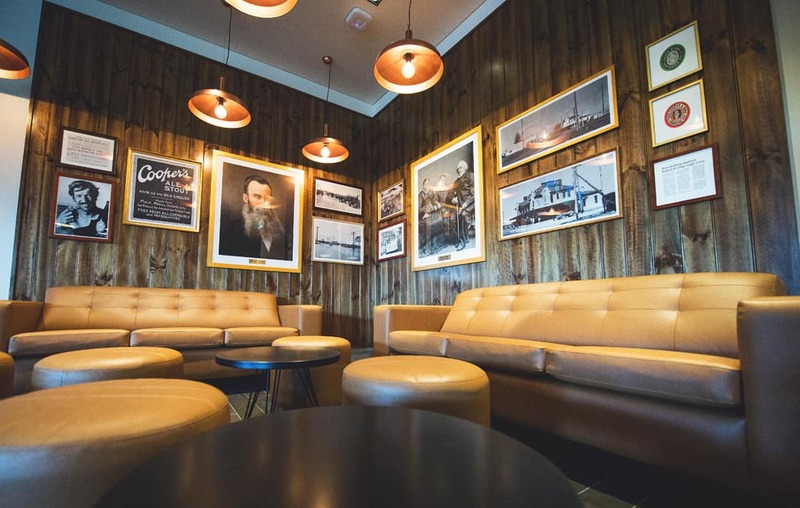 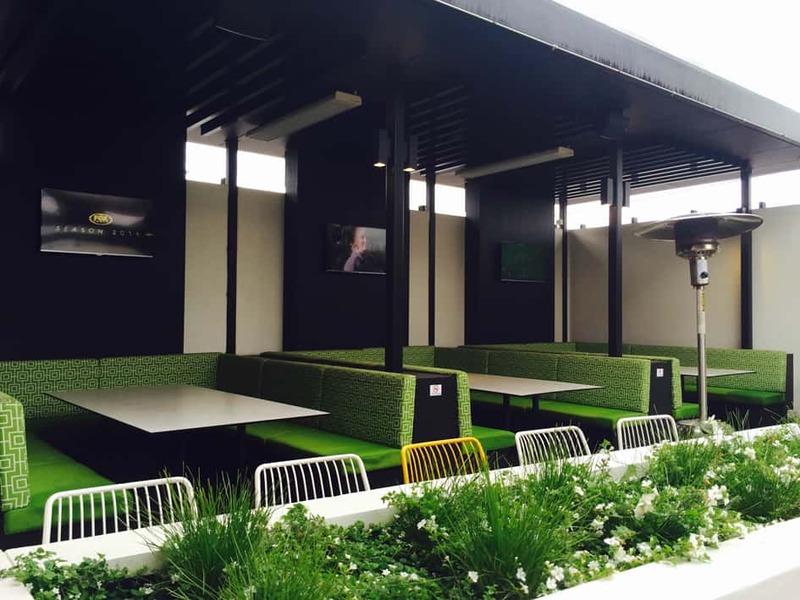 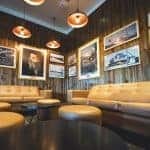 Conferences and events at the Coopers Alehouse Gepps Cross are like no other.